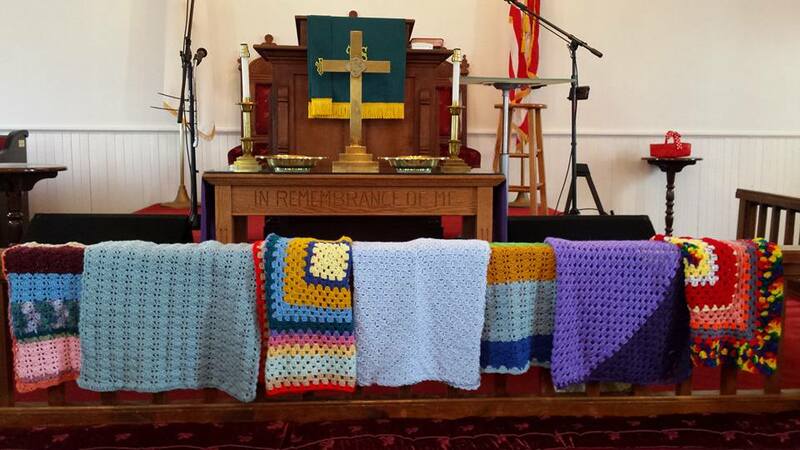 Our church is very active in the ministry of prayer shawls. Prayer shawls are a source of comfort for those who are in need of prayer. Before giving a person a prayer shawl, our church will pray over it for that specific person during out Sunday service.